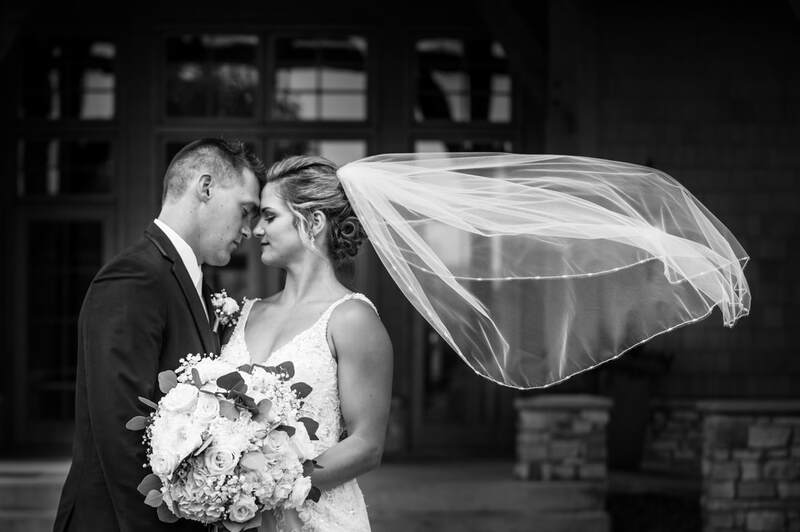 Are you looking for a twin cities based wedding photographer for your upcoming wedding? You are in luck, I may have availability for you and your fiancé! ADH Creative Solutions LLC is currently booking weddings in 2019! After many years of growth in portraiture and specializing in family photography I am also interested in assisting my clients with their wedding photography needs by capturing their special day! Your wedding day will be unlike any other day in your life. More emotion, more excitement, more joy and more love! I will capture every beautiful detail of your special day. You are going to experience so many things on your wedding day and unfortunetly not remember most of the little details. I will be right there making sure those memories last a lifetime. ​A picture really does have the ability to bring us right back to a moment. When my wife and I got married on the shore in Two Harbors, MN. I remember being down on the rocks and my photographer yells "Dip Her!" (like dancing not in the water) and I thought why?!?! We aren't dancers, I don't know if this is a good idea. Now this is the only canvas print in our room and I love going to bed looking at this image every night! Below are examples of my work. If you are interested in learning more; Please complete the entire form below.